Skream And Benga On Radio1! 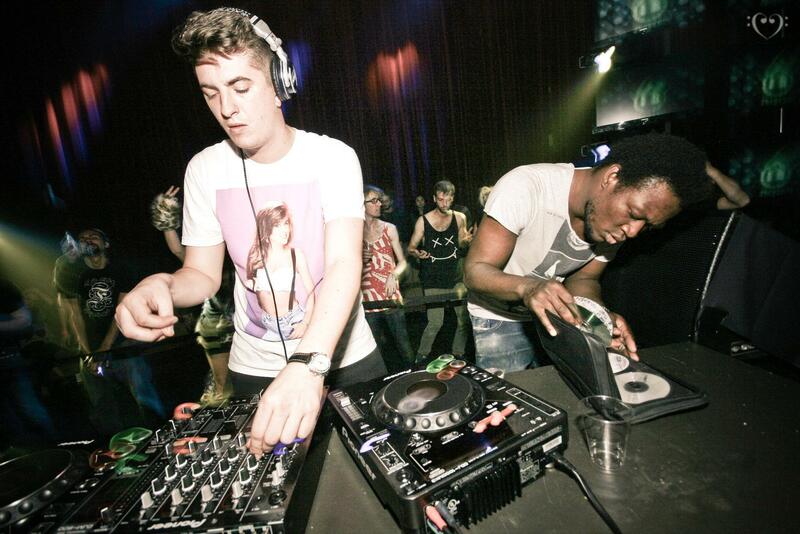 Last week I thought Skream and Benga was djing an essential mix together. Well folks, Annie Mac just gave a shout out to Skream & Benga for their new time slot on Fridays. I had to double check the Radio1 DJ roster to confirm that they in fact have a Friday night time slot! Congratulations to you both! I look forward to tuning in!